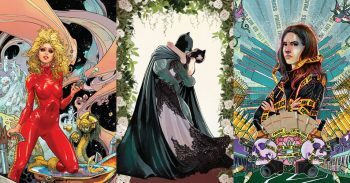 Find out what’s at No.1 in Ace Comics’ Graphic Novel Top 20 for March 2019 – Is it Out of the Blue, Harley Quinn, Walking Dead, Batman or something else? 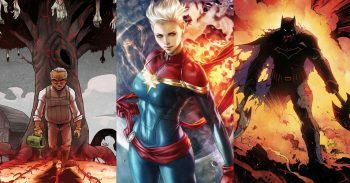 Find out what’s at No.1 in Ace Comics’ Graphic Novel Top 20 for February 2019 – Is it Captain Marvel, Mister Miracle, Captain America or something else? 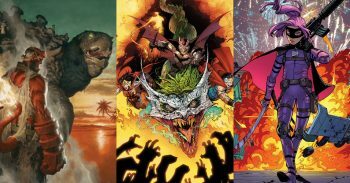 Find out what’s at No.1 in Ace Comics’ Graphic Novel Top 20 for January 2019 – Is it Daredevil, Farmhand, Captain Marvel, Dark Nights Metal or something else? 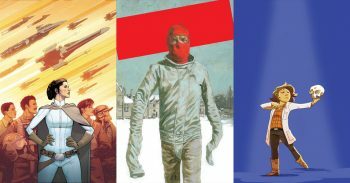 Find out what’s at No.1 in Ace Comics’ Graphic Novel Top 20 for December 2018 – Is it Judge Dredd, Batman, Paper Girls, Buffy, Star Wars or something else? 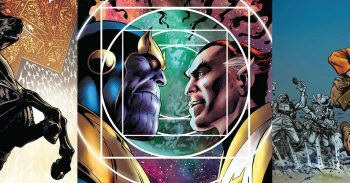 Find out what’s at No.1 in Ace Comics’ Graphic Novel Top 20 for November 2018 – Is it Lando, Batman, Thanos, Red Sonja, Luke Cage, Venom or something else? 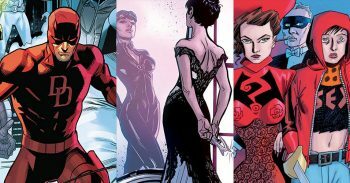 Find out what’s No.1 in Ace Comics’ Graphic Novel Top 20 for October 2018. 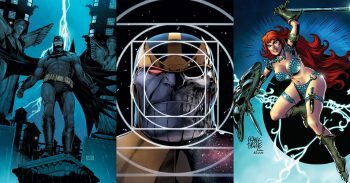 Is it Batman, Barbarella, Jessica Jones, Iron Maiden, Analog or something else? 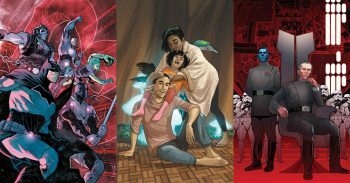 Find out what’s at No.1 in Ace Comics’ Graphic Novel Top 20 for September 2018 – Is it Star Wars, Saga, Justice League, Koshchei, Flash or something else? Here is August 2018’s Top 20 Graphic Novels Chart, featuring the best-selling books for the month… *Results are based on combined sales for titles across all of ACE Comics’ retail divisions (ie, ACE Advance Order Service, ACE Stores, eBay, Amazon, etc). 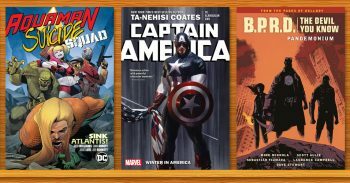 Here is July 2018’s Top 20 Graphic Novels Chart, featuring the best-selling books for the month… *Results are based on combined sales for titles across all of ACE Comics’ retail divisions (ie, ACE Advance Order Service, ACE Stores, eBay, Amazon, etc). 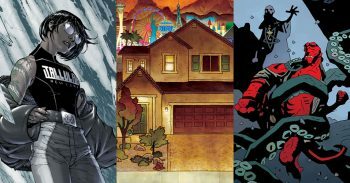 Here is June 2018’s Top 20 Graphic Novels Chart, featuring the best-selling books for the month… *Results are based on combined sales for titles across all of ACE Comics’ retail divisions (ie, ACE Advance Order Service, ACE Stores, eBay, Amazon, etc). 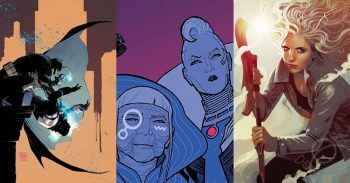 Here is May 2018’s Top 20 Graphic Novel Chart, featuring the best-selling books for the month… *Results are based on combined sales for titles across all of ACE Comics’ retail divisions (ie, ACE Advance Order Service, ACE Stores, eBay, Amazon, etc). 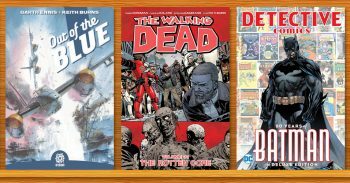 Here is April 2018’s Top 20 Graphic Novels Chart, featuring the best-selling books for the month… *Results are based on combined sales for titles across all of ACE Comics’ retail divisions (ie, ACE Advance Order Service, ACE Stores, eBay, Amazon, etc).